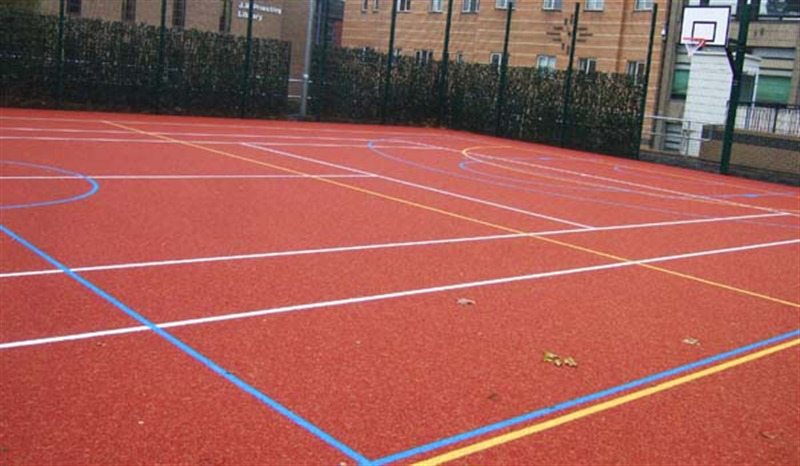 Inside the leisure centre holds four badminton courts, singles squash court, doubles squash court and full size sports hall. 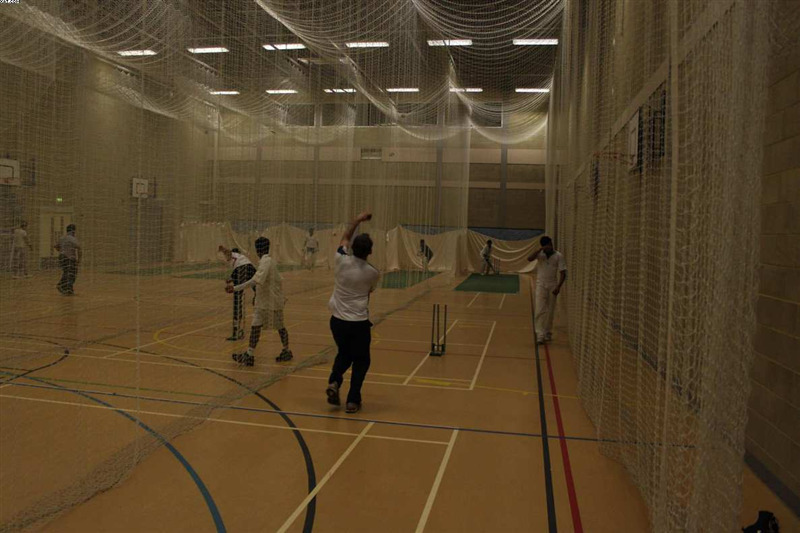 The sports hall is ideal for almost any sport including: basketball, football, netball, badminton, cricket, table tennis, cricket, to name a few. 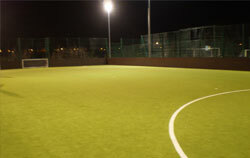 Outside are two fully floodlit multi-use games areas, these two pitches are caged and floor's marked for sports. 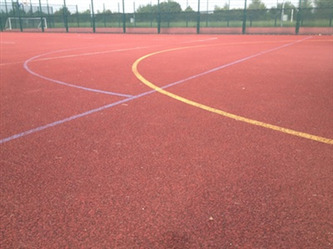 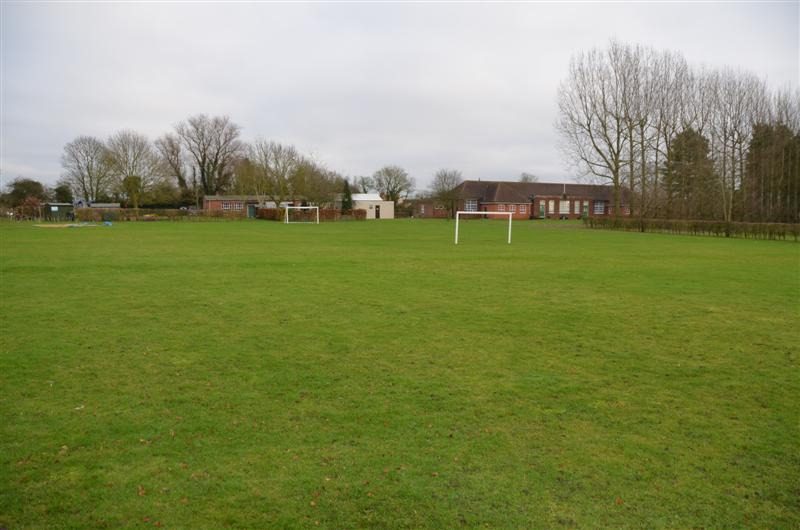 One of the pitches is able to cater for 5/6 a side football while the larger MUGA is able to fit 7 a side football matches.